Your points are stored on your account and you can spend them on purchases whenever you want. Once you have accumulated €200 in purchases, you will automatically get 10% off for life, which can be used in conjunction with all other offers! There is no time limit, so you can make purchases at your leisure and the system will keep track of them for you. 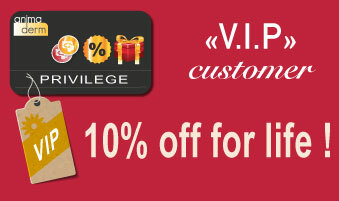 As soon as you have spent a total of €200 (taxes included), you will become a VIP customer and all future purchases will get 10% off automatically. 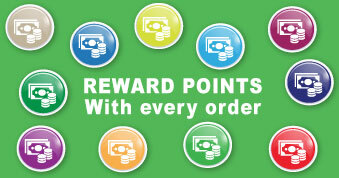 You will also continue to earn reward points. Animaderm does not run many specials. However, we have to clear certain stock throughout the year, in particular products with printing errors on their packaging. 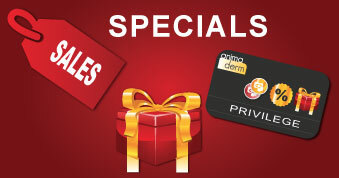 All Animaderm customers are immediately informed about these specials, which can be used in conjunction with all other bonuses (such as reward points and the 10%-for-life discount). Make sure to add our email address (contact@animaderm.com) to your contacts so our offer emails don’t get sent straight to the junk folder. 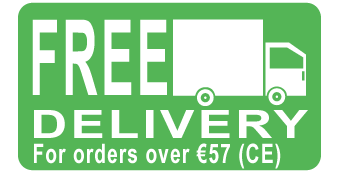 The delivery is systematically free of charge over 57 buying (EC) and this advantage is cumulable with all the advantages that you acquired (points, VIP, promotions).